Margaret Moran Cho (Hangul: 조모란; Hanja: 趙牡丹; born December 5, 1968) is an American stand-up comedian, actress, fashion designer, author, and singer-songwriter. 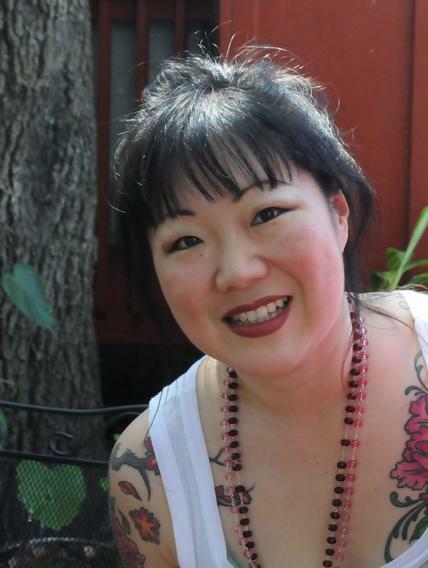 Cho is best known for her stand-up routines, through which she critiques social and political problems, especially regarding race and sexuality. She rose to prominence after creating and starring in the ABC sitcom All-American Girl (1994–95), and became an established stand-up comic in the subsequent years. Maybe I wanted to hear it so badly that my ears betrayed my mind in order to secure my heart. If we have the opportunity to be generous with our hearts, ourselves, we have no idea of the depth and breadth of love's reach.